I hope you have had a wonderful festive period and I wish you all a very happy and healthy 2019! What better time to start thinking about capturing precious memories for generations to come. I spend a lot of time researching the best pricing structures, products and suppliers for my clients. It really is very important to me, and although paying my bills is pretty important too, I take pride in knowing that I am giving the very best I can to you lovely lot! 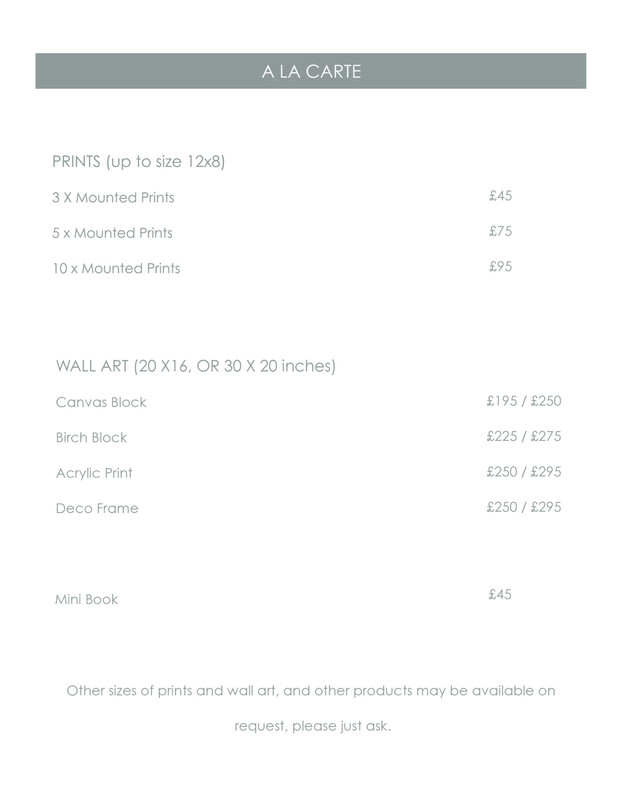 So, I am introducing a new pricing structure for 2019 and those of you that are eagle eyed, may have already noticed the changes if you have been on the website recently. I have done away with session fees so, although you have to pay a £75 non refundable deposit with every session booked, this will be deducted from the balance of your chosen package and order. This is ideal if you book well in advance as you will have paid a good chunk of your balance by the time your session comes around. It also means that no matter which session you book, the package prices are the same! And, yes, that means you are now getting a FREE and decorations with your I am One session! I know, I spoil you! Not only that, but if you are keen to capture the milestones of baby’s first year, you can book a Newborn and I am One session, and get a Little Sitter session at 50% off!! 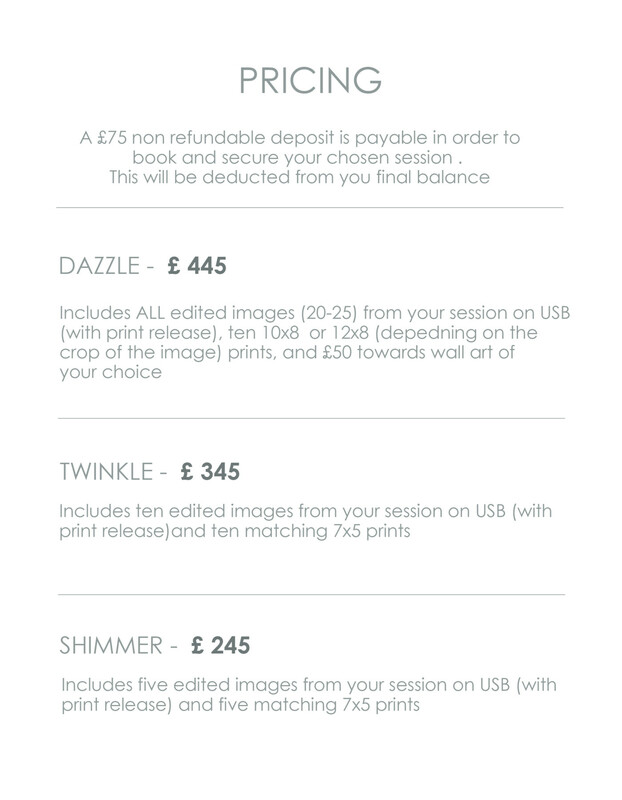 That means you could have your Little Session with all the edited images on USB, ten 10×8 prints and £50 credit towards wall art, for just £222.50!!! How amazing is that! 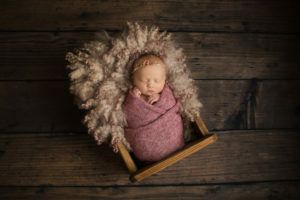 After your session, you will receive a link to an online gallery where you can view the best of your edited images in the comfort of your own home, and finalise your decision on which package you would like to purchase. I have lowered the price of my smallest package to try and allow for a broader selection of budgets. I have also simplified the products that I offer based on what you guys have been purchasing over the years. I am, of course, always happy to discuss bespoke orders should you have something else in mind. I hope this all makes sense but if you have any questions, please just ask! 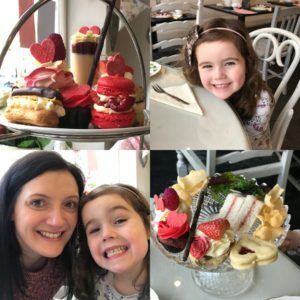 Finally, don’t forget that if you work for the emergency services or you have been a customer of The Daisy Foundation Roundhay, Alwoodley and Adel, you are entitled to a special discounted package! Thanks for reading my blog, here you can catch up on my latest work and photo shoots. 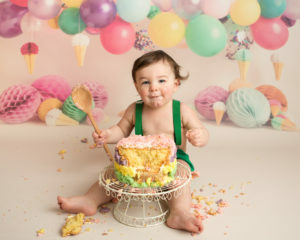 What happens at a Cake Smash Session? 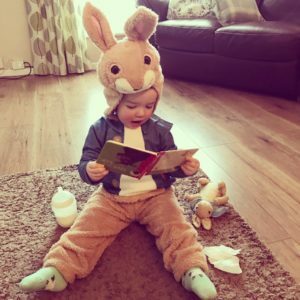 Celebrate with your little Valentine…. 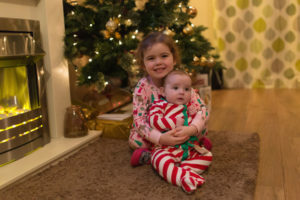 Entertaining the kids before Christmas!